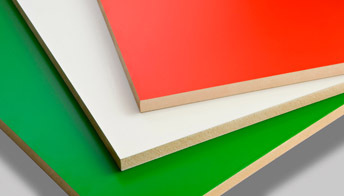 TFS offers the furniture trade a ‘one stop shop’ for decorative sheet and component supply. Trade Fabrication Systems' factory applied high performance finishes use state of the art coating technology. This delivers the highest quality and consistency every time. 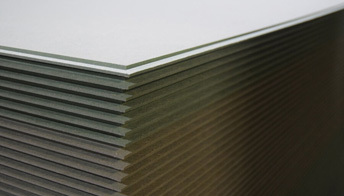 The range includes UV cured lacquer applied to thin MDF, which is a core offering for cabinet manufacturers. 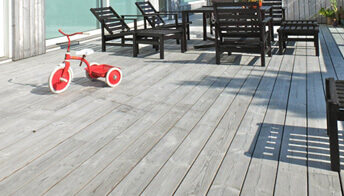 Other decorative coatings are also available, plus application to a wide range of substrates. For specialist furniture aimed at the healthcare, education and food market sectors, TFS offer a range of antibacterial coatings. These contain Hygienilac, which is tested and proven to kill MRSA, salmonella, E. coli and C. difficile. 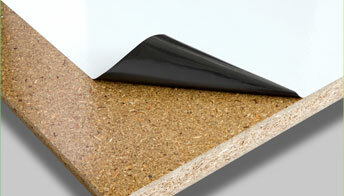 Decorative coatings are also susceptible to scratching and knocks, so TFS also offer peel off protective films. These can be combined with any TFS coating, to protect your investment in high lustre surface finishes. 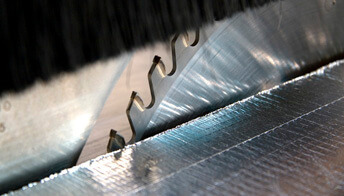 Peel off protective films also save money by avoiding costly re-work or damage during transportation or installation. Whatever your requirements, contact TFS today for more details. Factory applied peel off films to protect decorative surfaces. Factory applied antibacterial finishes for ‘clean room’ environments. Bespoke, comprehensive machining, profiling and cutting service. Our ‘One Stop Shop’ cut to size facility for factory finish quality.